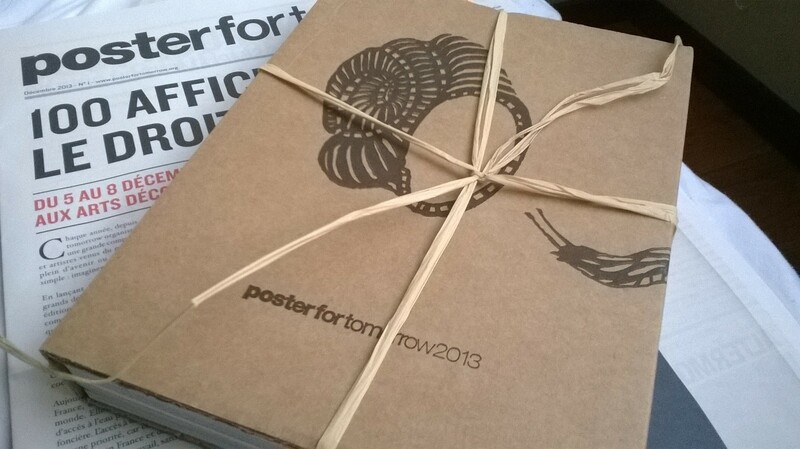 Yesterday to my surprise I received the Poster for Tomorrow 2013 – ‘A Home For Everyone’ book. I have loved all the Poster for Tomorrow books but for me this is the best one so far in terms of the design and idea of execution. It is a wonderful book and worth getting. You can buy it on the Poster for Tomorrow shop here.